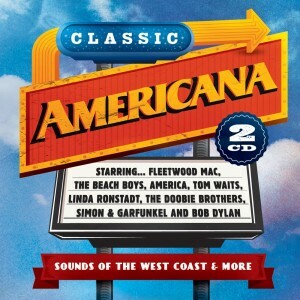 Well here’s something a little different to get your giveaway chops around… the brand new compilation album ‘Classic Americana’, which officially hits the stores this Friday. Though the tracklist doesn’t really contain any mainstream pop from the last 20 years, it’s an amazing lookback at some seriously classic tunes from the ’60s and ’70s from some of the biggest names in the business. The list is impressive – from Joni Mitchell to Bob Dylan, The Beach Boys to the Mamas & The Papas, Carly Simon to Don McLean, The Doobie Brothers, Fleetwood Mac, Linda Ronstadt, America, Bread and many more. There are 35 anthems spread across two discs and to celebrate the album’s release this Friday, the lovely folk at Warner Music have chucked five copies in our direction to give away to you! So whatcha waiting for?? You know you’d like to win one – and you can, simply by shooting us through an email containing your name and postal address (our email addy is up top in the sidebar). Pop the term “Classic Americana” in the subject line so we know what it’s all about and you’re in (like Flynn) with the chance to win. (We should SO write songs for a living). Competition closes at 10:00pm AEST on Saturday May 26, 2012. Only one entry per residence will be accepted. Open to Australian entries only. Winners drawn entirely at random. Winners’ first names, suburbs/towns and states will be published on the site on Sunday May 27, 2012. 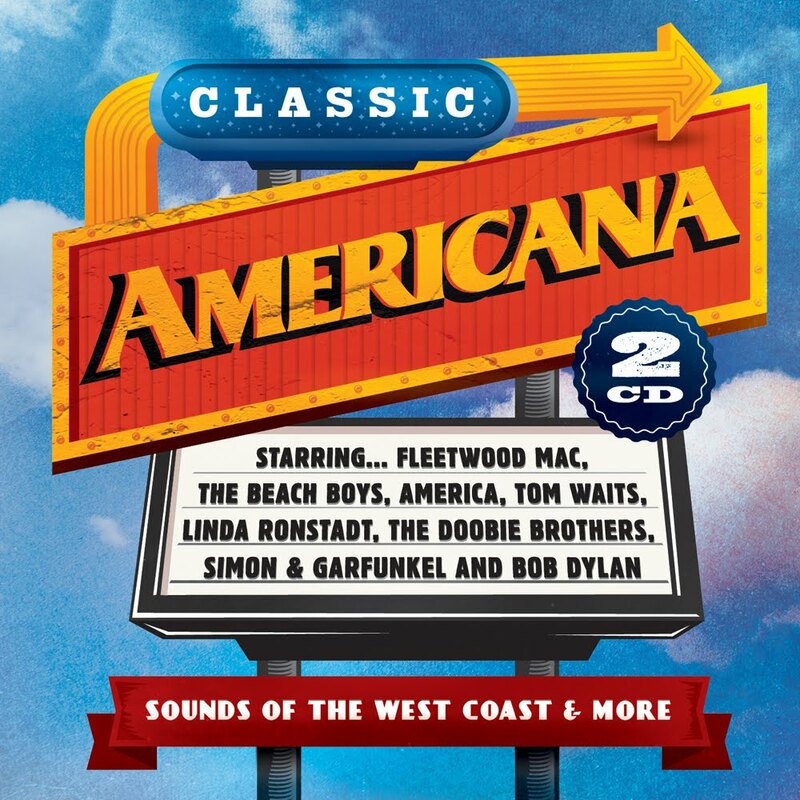 Five lucky duckies will each receive a copy of the new Warner Music compilation ‘Classic Americana’, with thanks, of course, to the ebullient Warner Music team. And remember, your details are safe with us. Locked up tight in a hermetically sealed container so they gather no moths. Your details are entirely for the purpose of distribution of the prize should you win a copy. Good luck to you!